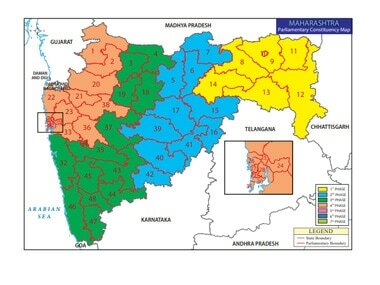 Matondkar joined the Congress Wednesday after meeting party president Rahul Gandhi. 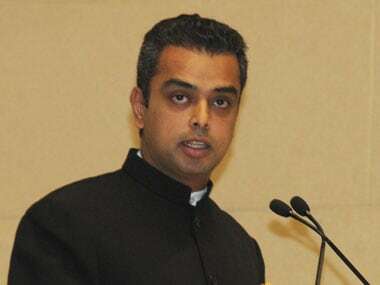 "Congress president Rahul Gandhi has appointed Milind Deora as the new president of the Mumbai Regional Congress Committee. 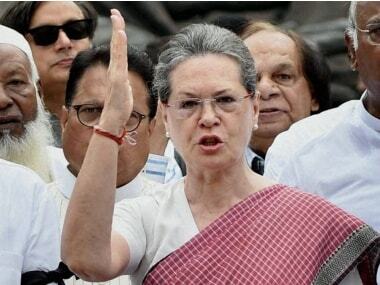 The party appreciates the contribution of outgoing president Sanjay Nirupam," a statement from the party said. 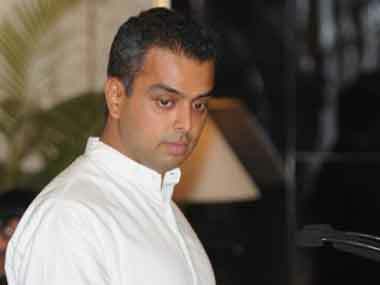 Senior Congress leader and former Lok Sabha MP Milind Deora Tuesday said he was "disappointed" with what was happening in the party's Mumbai unit and that he would reconsider fighting the forthcoming Lok Sabha polls. 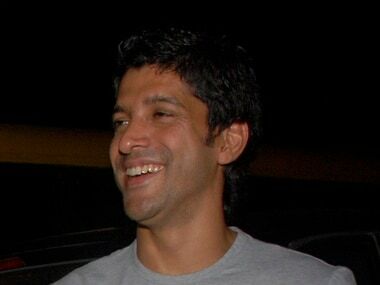 Farhan Akhtar says he feels a sense of guilt for not being aware of the indecent behaviour of his cousin Sajid Khan, who has been accused of sexual harassment by several women. 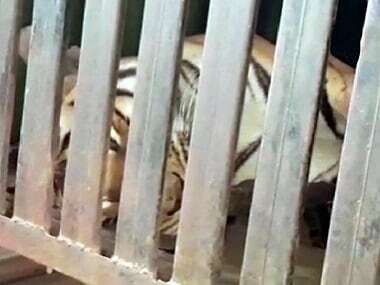 Maharashtra Chief Minister Devendra Fadnavis on Monday expressed his sadness over the decision to kill tigress Avni, stating that they will probe to see if there were any lapses in the procedure followed. 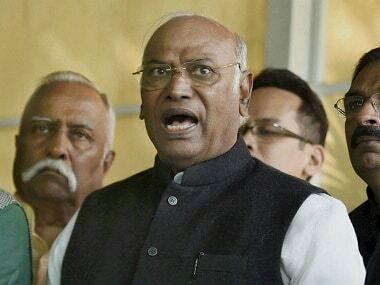 His comments come after Union minister Maneka Gandhi attacked the BJP-led Maharashtra government for the “ghastly murder” of Avni, saying a shooter who was sent behind bars for illegally supplying arms to terrorists was sent to kill the animal.